Ocean Pines Golf Club is the perfect place to hold your group's next golf outing or tournament. Our Robert Trent Jones Sr.-designed course boasts a challenging yet fair layout and excellent playing conditions. Your group will experience championship golf, excellent practice facilities and the benefit of our PGA professional staff. Our years of experience conducting group events will ensure that yours is one to remember. We are happy to handle the details of your event so that you'll be able to relax and enjoy playing golf. 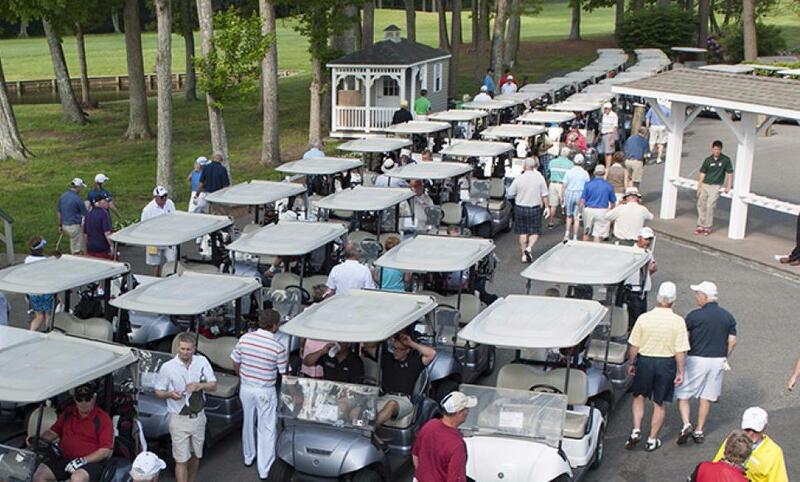 For more information on tournaments or to schedule your next golf outing; please call 410.641.6057.